After Norway in 2003, Spain in 2007 and France in early 2010, Germany is now calling for legislation which will see more parity on boards of directors. Following the commendable example set by telecommunications giant Deutsche Telekom, which has defined an internal objective to see 30% of women in management by 2015, the German Minister for Family Affairs, supported by the Justice Minister, wants to incite large companies to fill more managerial posts with women. Added to this are the alarming results of a study by the German Institute for Economic Research which shows that women only hold 2.5% of posts within the management committees of Germany's 200 largest companies! 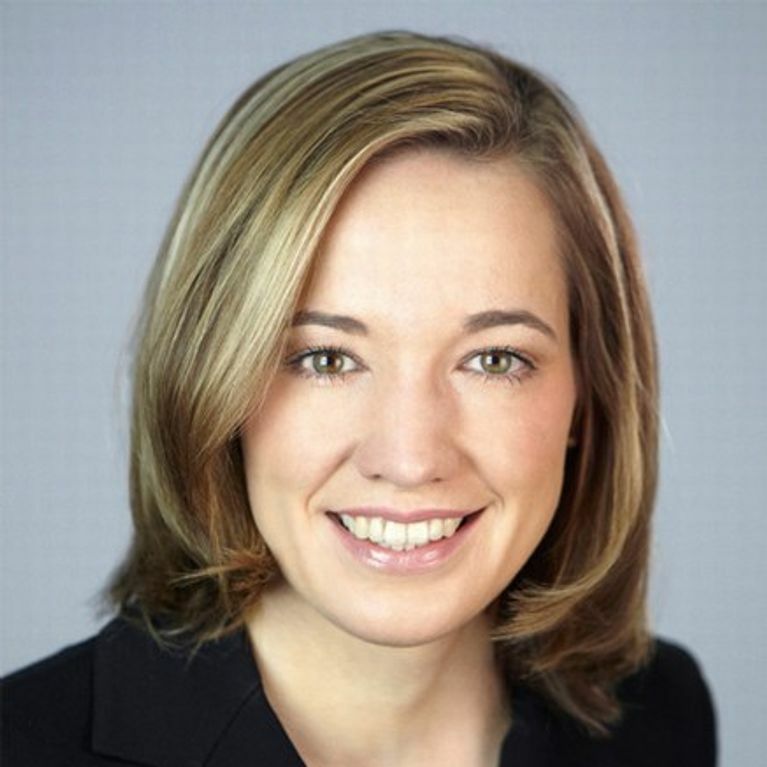 Kristina Schröder, the German Minister for Family Affairs, explained to Handelsblatt, Germany's leading business newspaper, that she would like to reinforce female presence on the boards of directors of big companies. So her target is intended to be realistic and viable: around 20% of managerial posts in large companies to be held by women within five years. A challenge that she considers "doable" but which "cannot be applied everywhere, not in all sectors,' she specified. Which will be the next country to follow suit?